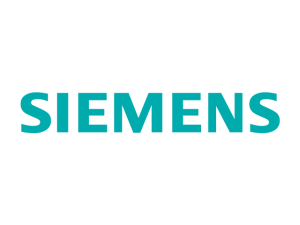 Siemens is providing immediate aid to the victims of typhoon "Haiyan", which has left a trail of devastation across the Philippines. Thousands of people have died, with many hundreds of thousands more losing their homes and all their worldly goods. Up to four million are having to face the consequences of the storm, and are in urgent need of medication, medical treatment and shelter. CEO Joe Kaeser said: “The people in the regions devastated by the typhoon lack the most basic necessities. Now they need our assistance, and here at Siemens we are ready to provide that help.” Siemens is calling on its employees to donate money, and will match those donations on the 20th December 2013. Siemens in Denmark have initiated a fund-raiser together with the Danish Red Cross. As a Siemens employee in Denmark, you can make your own contribution to help the millions of victims in The Philippines. There are no donations to this fundraising page yet.